Meet the FoodBytes! San Francisco Pitch Companies - FoodBytes! Get to Know Our Amazing Pitch Companies! FoodBytes! San Francisco is fast approaching, and things are gearing up! We’re excited to announce our incredible roster of demo and 60-second pitch companies. From responsibly sourced and packaged water, to plant based proteins from sustainable sources, to a diet plan that is tailored by your genetics, our demo finalists and runner-ups are the crème de la crème of global food and ag game-changers. Each demo startup will give a five-minute pitch and each runner-up startup will give a 60-second pitch to the audience of 200+ investors, executives and media, as well as our panel of expert judges and mentors, followed by a Q&A with the audience. Learn more about our pitch companies below! Want to join the excitement at FoodBytes! San Francisco on March 16? Snag your ticket now and use the code “FOODBYTES” to save 20%! SNPitty – A cutting-edge personalized weight loss company that combines the power of genetics and neuroscience to provide truly effective weight loss and support for long-term success. 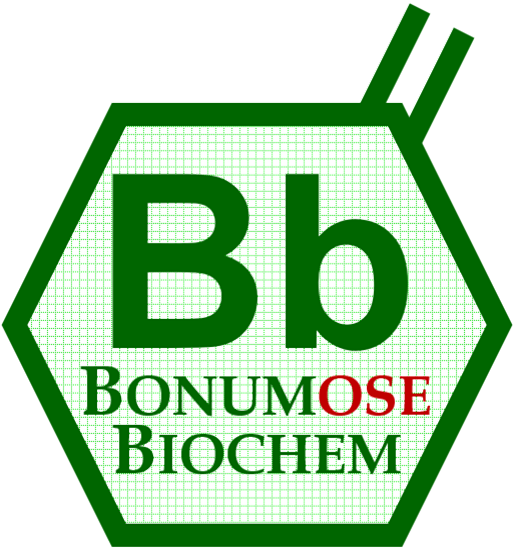 Bonumose Biochem – Breakthrough enzymatic process for rare sugar production that reduces tagatose cost by 80%+ versus standard production processes. Makers of healthy sucrose replacement affordable for widespread use in foods, beverages and supplements. 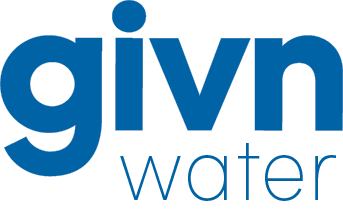 GIVN Water – Bottled water that is sourced and packaged responsibly. For every bottle sold, GIVN funds a day of clean drinking water for a person in need. Vega Coffee – Completely reimagined the coffee supply chain to support the financial and educational wealth of women farmers in Latin America. 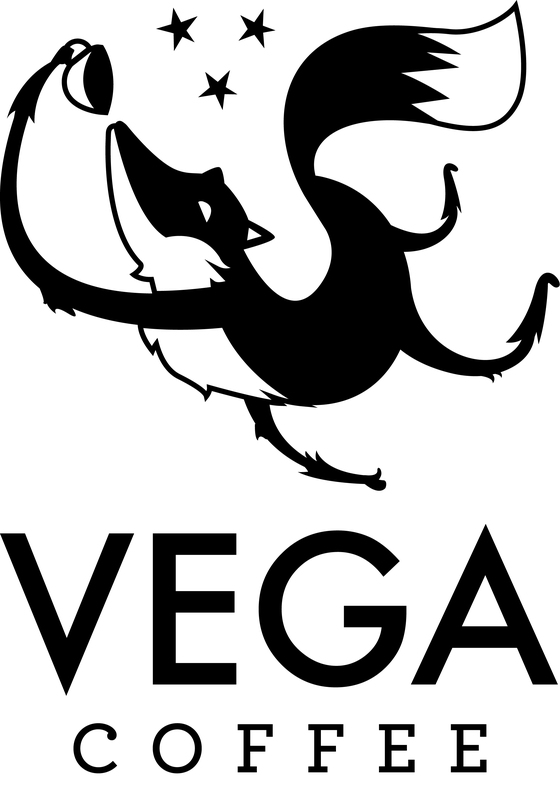 Vega empowers small-holding farmers to roast their own coffee, sell that coffee to customers in the US through an online subscription platform and earn up to 4x more than through typical export channels. 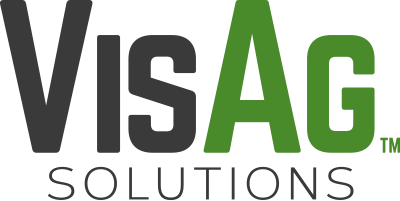 VisAg Solutions – Provides a sustainable system of producing grain in an environmentally -friendly way. VisAg has identified a number of practices that every farmer enrolled must follow that maximize the sustainability of the soil while minimizing the negative impact to the environment. 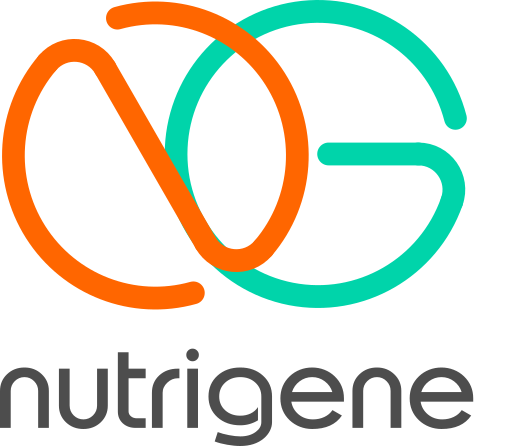 Nutrigene – Revolutionizing personalized nutrition, giving consumers access to the highest quality vitamins to manage their specific health needs and feel their best. Nutrigene brews fresh vitamins in a countertop device, dispensing personalized nutrient shots. 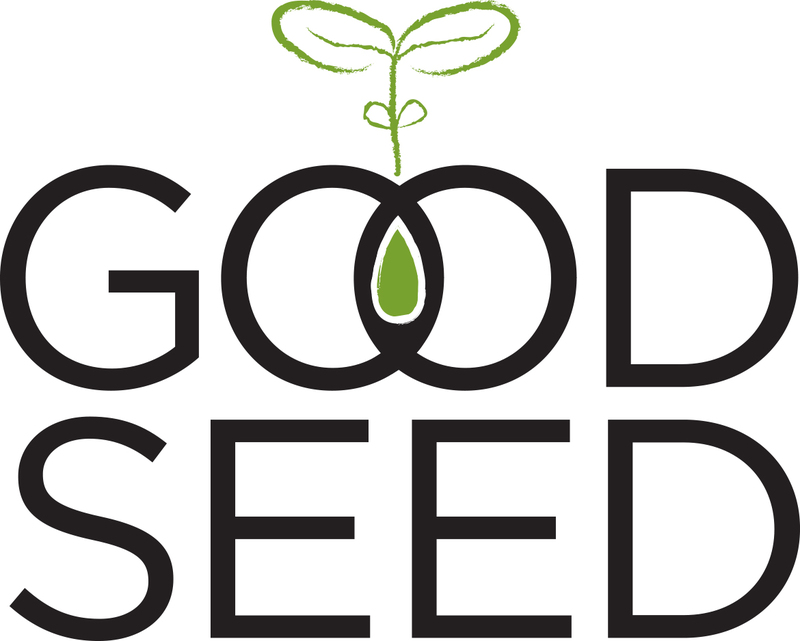 Good Seed – Makes chef driven plant-based foods utilizing high quality sustainable plant proteins. Good Seed’s mission is to provide easy access to clean and nutrient dense plant-based foods for everyone. Renewal Mill – Utilizes undervalued byproduct streams from current food production processes to create nutritious and wholesome products. Renewal Mill’s first product is an okara flour blend, a more nutritious alternative to white flour that is made from a byproduct of tofu and soymilk. processing. Evaptainers – A robust, efficient and low-cost refrigeration solution powered by only water and sunlight. Flying SpArk – Processes the Mediterranean fruit fly into protein rich powders for human consumption, emphasizing the rich nutritional values and the best sustainability prospects among all insects. 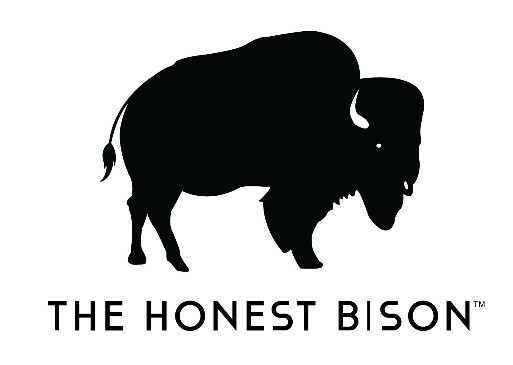 The Honest Bison – 100% grassfed, humanely and sustainably raised bison meat. Apiterra – The first US food company to produce an all-natural, raw honey-based superfood. Apiterra donates 1% of profits to organizations that are fighting Colony Collapse Disorder. 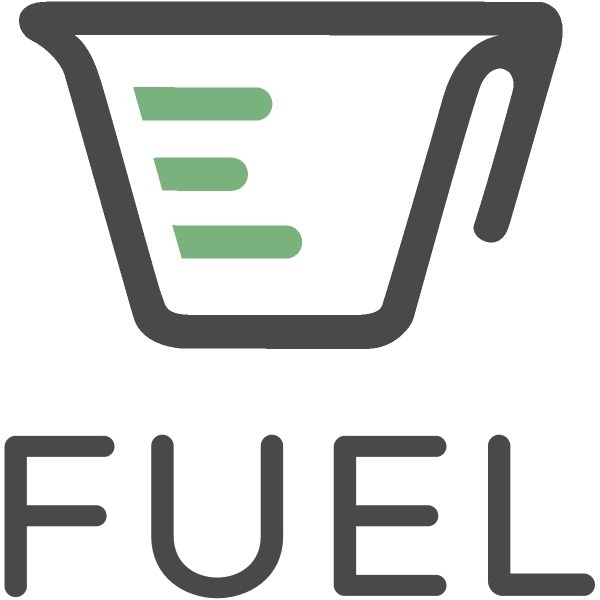 Fuel – Intelligent Nutrition Engine analyzing your genetics, lifestyle and body metrics to optimize and deliver the perfect meals for you. 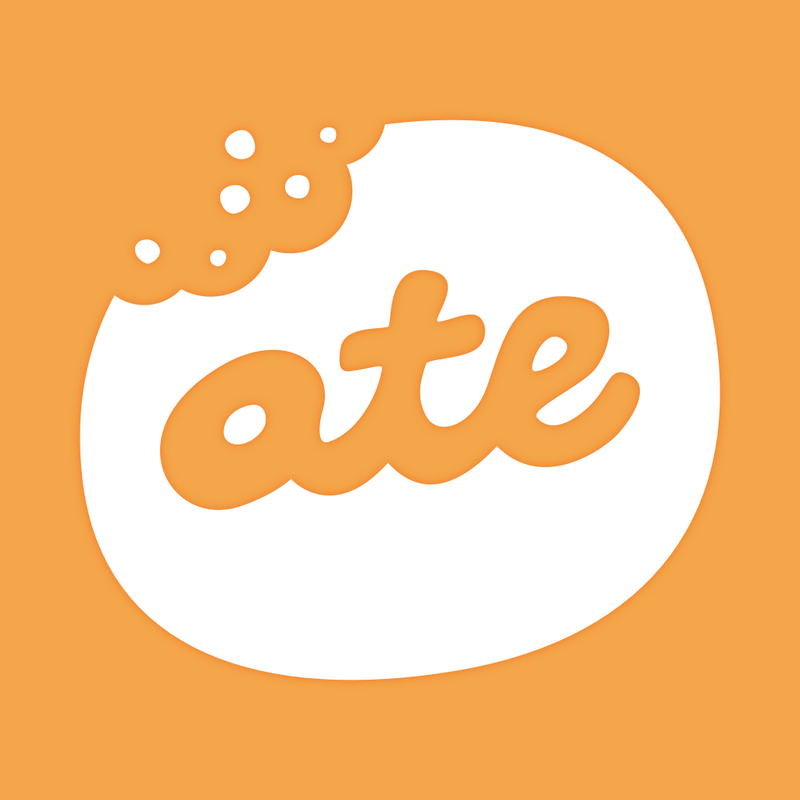 ATE – Easy to use food journaling app designed to help you establish and maintain a healthy eating habit. No calorie counting or strict restrictions. Just a photo mixed with a bit of mindfulness. 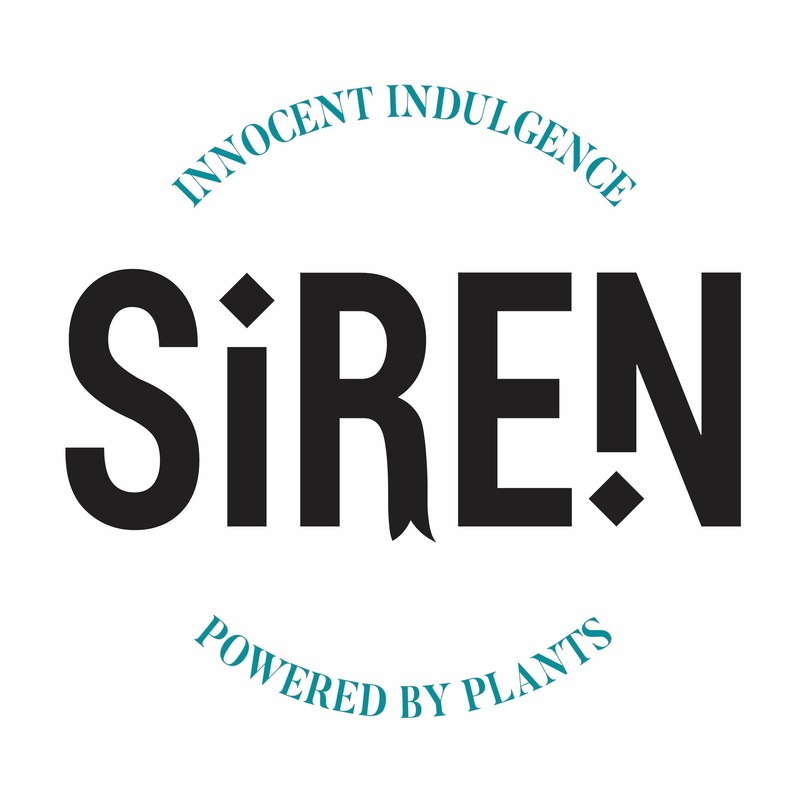 Siren Snacks – Re-imagined the protein bar and created the next generation plant-based protein snack. Siren’s bite-sized, high protein snacks provide an innocent indulgence and are made with dairy-free, gluten-free and non-GMO ingredients. MintScraps – Empowers restaurants, hotels and food businesses with analytical technology to monitor and reduce food waste. In doing so, end users have real-time information at their fingertips that can save them thousands of dollars in annual food and waste disposal costs. 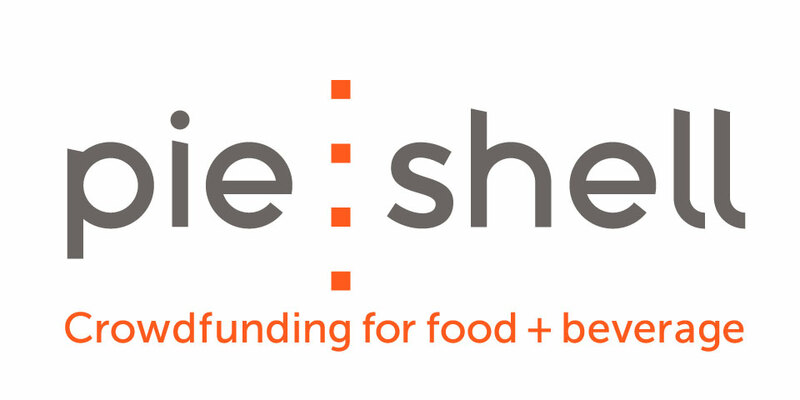 PieShell – Crowdfunding for food and beverage entrepreneurs. ProteoSense – Commercializing a rapid, easy to use test to find foodborne pathogens without sample incubation, providing results in minutes not days. 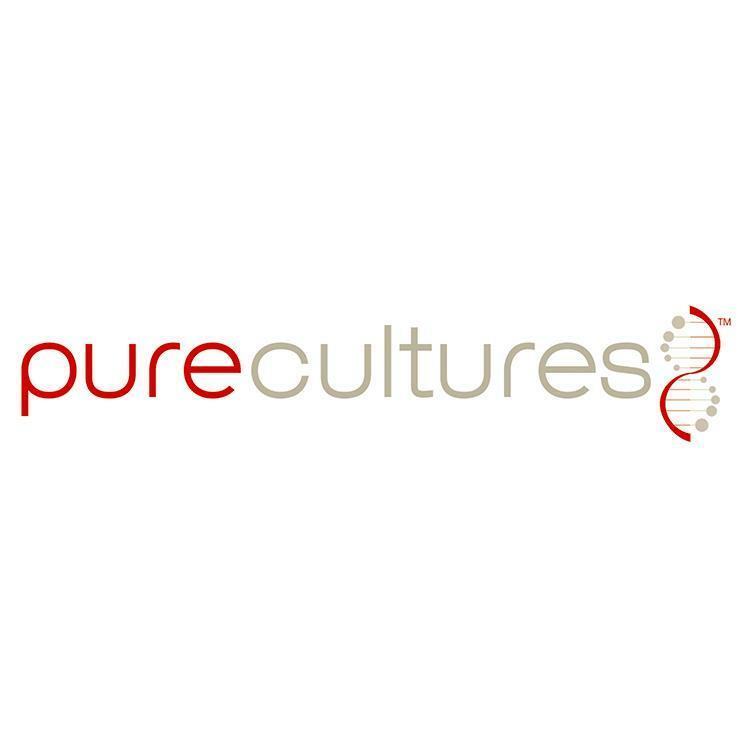 Pure Cultures – A BioTech company developing microbiome solutions for animal health, specializing in the development and manufacture of prebiotics and probiotics used to support the growth and health of animals. Pure Cultures uses natural supplementation as an alternative to using antibiotics in animals.